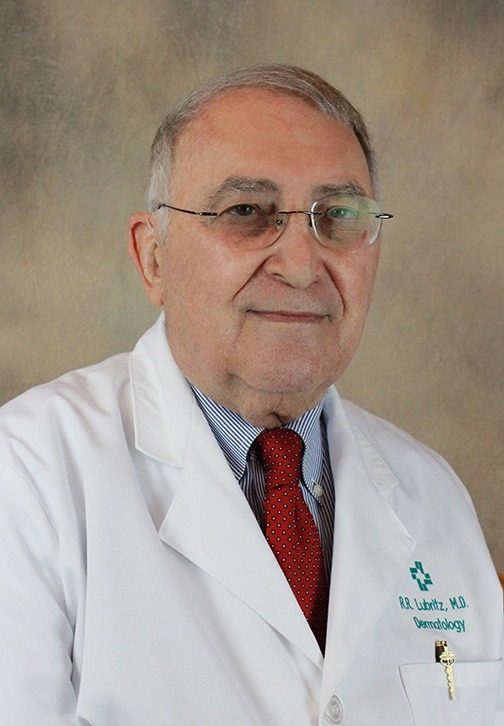 Ronald R. Lubritz, MD, FACP, FAAD, is a physician at Hattiesburg Clinic Dermatology where he evaluates and treats adult and pediatric skin disorders. Louisiana State University – Baton Rouge, La. Touro Infirmary – New Orleans, La. Charity Hospital – New Orleans, La.